Fit for life is an excellent programme which is being heavily subsidised by the council. 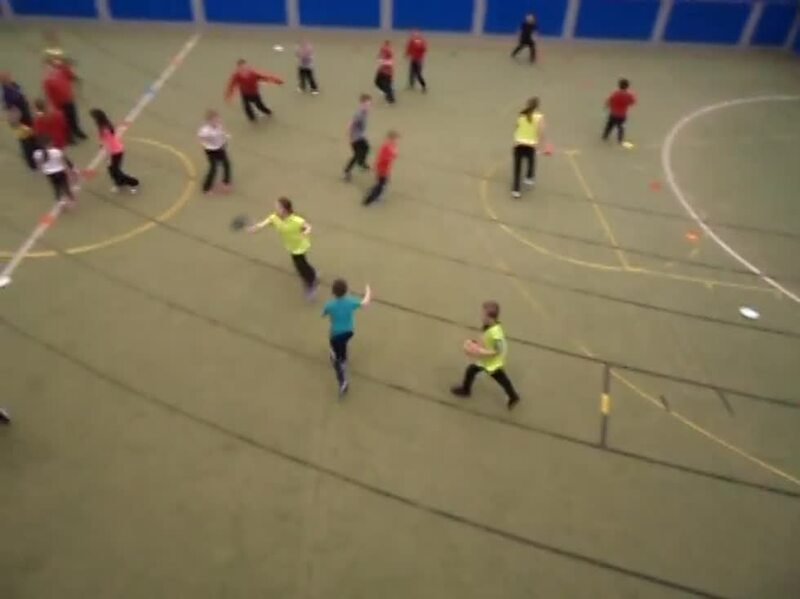 The children are being given the opportunity to experience different forms of exercise and use facilities which the school alone could not provide. Transport to and from school. Structured to fit into the school day. 90 to 120 minutes of structured sports coaching from qualified coaches at the indoor arena at the Meadowbank Sports Arena. Fit for life will be every two weeks on a Tuesday from 9:30am to 11:30am. Last date for this session is 26th Nov.
No extra equipment is needed. Children on FFL day should wear the following: Trainers, tracksuit bottoms, normal t-shirt, school jumper and a coat. The children should bring a small snack and a bottle of water. A school t-shirt should be packed in the children’s school bags to change into once we return from our activities.